Legionnaires' Disease (Legionella pneumophila) under a microscope! Legionnella pneumophila bacteria cause the deadly Legionnaires’ Disease. If you are reading this while soaking in your jacuzzi, take note that illness caused by Legionella have been on the rise over the past 20 years. 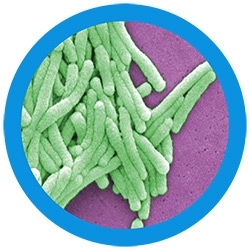 FACTS: Legionnella pneumophila bacteria cause the deadly Legionnaires’ Disease. The disease is named after the American Legion. In July 1976 this veterans organization held a convention at which many delegates became ill with high fevers, aching muscles and other flu-like symptoms. Within weeks, 29 people died from a fast striking acute form of pneumonia. The outbreak caused public panic and the media labeled it “Legionnaire killer”. Epidemiologists from the CDC investigated what the victims had in common. Their detective work found that the victims all stayed at the same hotel. The scientists considered toxins and known microbes. 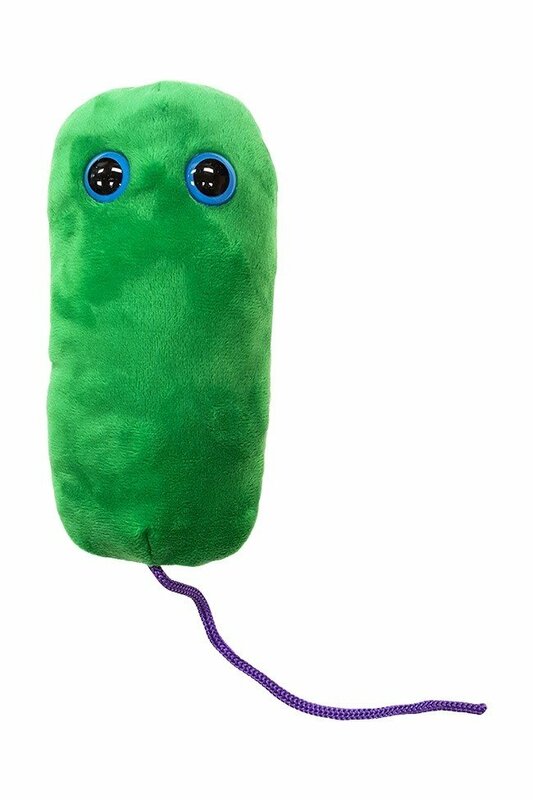 Months later they discovered the culprit, an unknown deadly microbe. Surprisingly, they also found that several unsolved 1960s disease outbreaks in Washington, D.C and Pontiac, Michigan were also caused by the Legionella bacteria. Legionella lives naturally in lakes and other fresh water. Outbreaks occur when the bacteria lie dormant in air conditioning towers, hot tubs, humidifiers, fountains and other human-made water systems. From these breeding grounds, the bacteria can travel in airborne water droplets to find warm human hosts. If you are reading this while soaking in your jacuzzi, take note that illness caused by Legionella have been on the rise over the past 20 years. 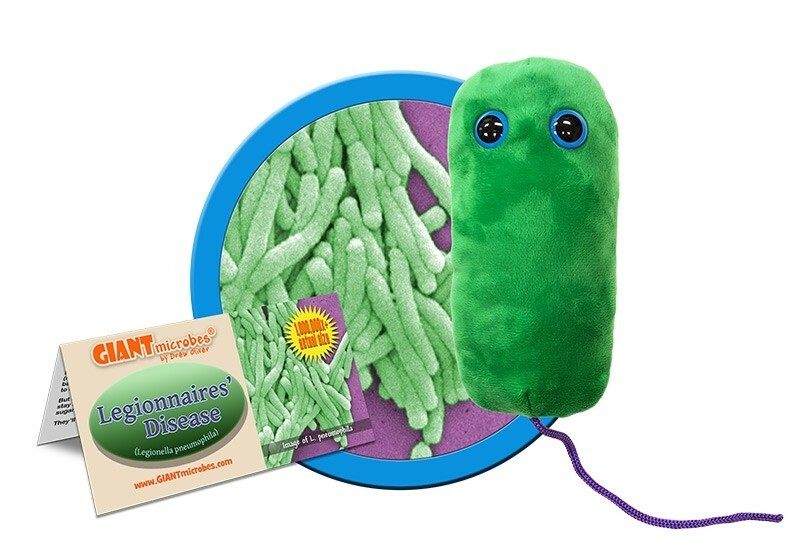 Each year thousands of cases are reported and about one in ten people who contract Legionnaires’ disease will die. So maintain those tubs and water towers and help prevent the next outbreak.